After trauma, you may find yourself realizing that there are many “selves” that seem to be in control at different times. For example, you may have a survivor self, a weak self, a weepy self, a strong self or a timid self. It becomes a challenge figuring out which one of these selves is actually supposed to be in control or which one is intended to help you heal. Once you more intimately identify these different traits, it gives you the ability to also identify when and how they can be used to propel you on your healing journey. 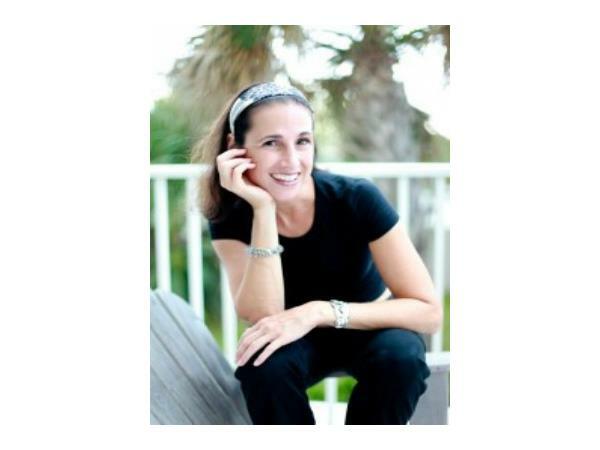 Today, on Changing Direction, Michele will share five ways that you can combine all of the different selves that pull you in so many different directions, using them to understand your identity and help you in your recovery. Listen in for tips and ideas to help you in this important recovery process. 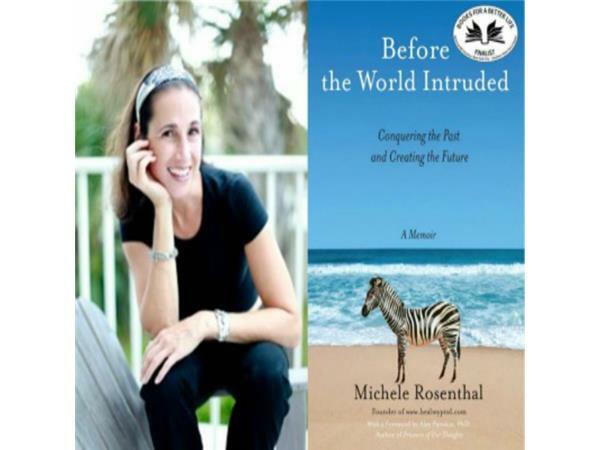 Michele’s shows combine scientific research, cutting-edge guests and personal stories that highlight the challenges and successes of deliberately deciding to change the direction of your life. If you could use some inspiration, motivation, or just company along your own private journey, tune in for suggestions guaranteed to help you move forward. For more ideas about how to create change you choose, visit ChangeYouChoose.com.